As a manufacture and a leading online retail & wholesale shop for hair & hair extensions, we have been providing OEM services for more 1,000 companies. 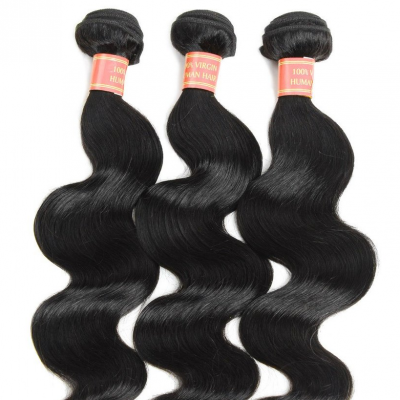 All of them are in stock with various styles, such as Body wave, Straight, Deep Wave, Curly ,Loose Wave, Water wave, etc. As a self-owned manufacture, Excellent Virgin Hair provides various kinds of hair products with top quality and competitive price.